Bill and Dori were pleased to see MacFarlane pheasant on the Lark menu. But of course, not surprised, because they know Richard and Joan are committed to fresh, local foods that are seasonally inspired. A variety of delicious, carefully chosen, small plates and entrees as well as craft cocktails, wine and beer are standard choices at the Lark. Please check out their website. 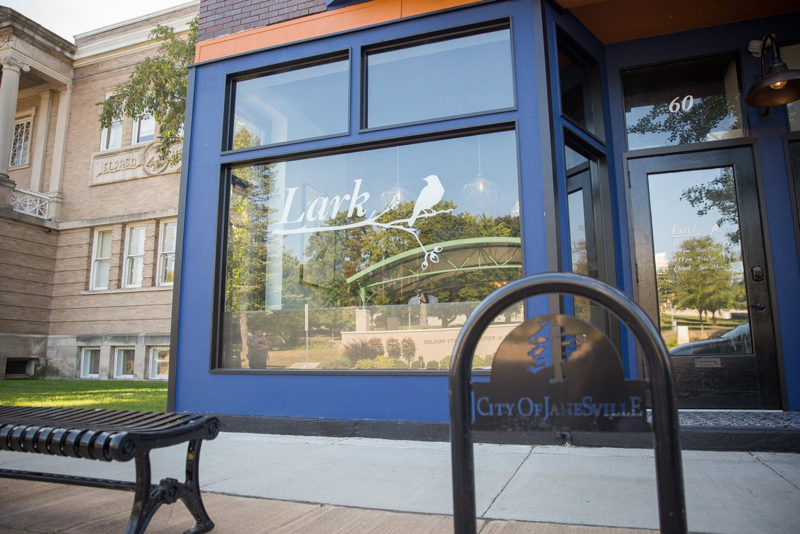 Beautiful photos and information about the restaurant will support our endorsement for Lark. Dori MacFarlane described the atmosphere at Lark as festive, friendly and trendy and a wonderful place to enjoy a special dinner and drinks.